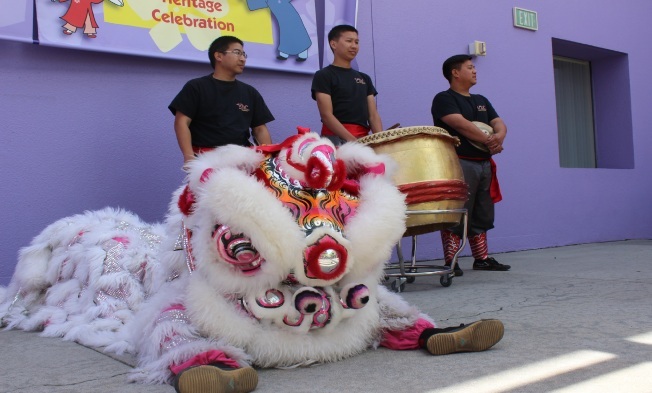 Celebrate the Vietnamese culture and watch it come alive at the Children of the Dragon Festival in the Children's Discovery Museum on April 21st and 22nd. Enjoy music and colorful dances like the famous Lion Dance, including activities that highlight the customs and traditions of life in Vietnam! Activities are available and included with the cost of admission, such as discover how rice cakes are folded, make and decorate a conical hat, taste Jack fruit, dress up in traditional clothes (áo dài), snap a photo in a xich-lo, create dragon rubbings, and fashion a scroll. There is so much to do at the Children's Discovery Museum. Bring the whole family to experience the fun! Children of the Dragon Festival joins the other multicultural events the Childrens Discovery Museum celebrates and explores, including Dia de los Muertos, Diwali Festival, Menorahs and Miracles, El Dia de los Tres Reyes Magos,Children of the Dragon, Proud of My Family, Lantern Festival, Lunar New Year and Family Lunadas. Infants and members are free. Activities are included in the price of admission.